Are peanuts part of the Mediterranean diet? Peanuts have proven their superfood status time and again when it comes to adding nutrition, protein, healthy fats and more to our daily diets—from lowering risks for certain types of cancer, to providing benefits on par with their pricier tree nut alternatives. As part of the Mediterranean diet, peanuts can become even more powerful. That’s because peanuts work in what’s called a synergistic way, which is a concept that says that the combination of certain healthy foods can enhance the effects of others. Kind of like how great sports teams are more than the sum of their parts. 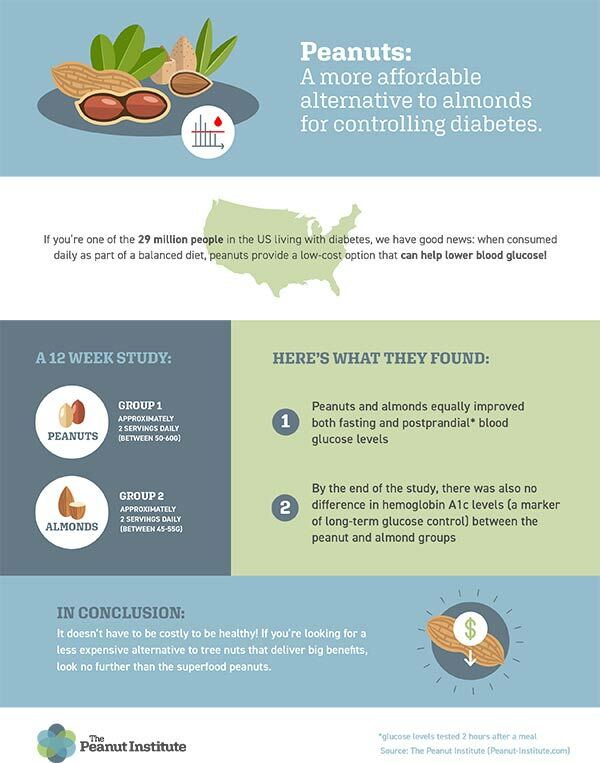 As one of the three healthy eating patterns recommended by the 2015-2020 Dietary Guidelines for Americans1, Mediterranean-type diets bring together a championship-caliber group of fruits, vegetables, whole grains, legumes, and nuts, along with an emphasis on healthy fats—like those found in peanuts. It can change your gut’s microbiome for the better. Adding peanuts may reverse coronary artery disease. Peanut-heavy versions of the traditional Mediterranean diet show success in preventing obesity (and more). If you’re looking for a healthy diet with a proven track record for helping to make the most of peanuts’ superfood powers, we believe the Mediterranean diet is a great place to start! Interested in learning about another version of the Mediterranean diet with possibly even MORE brain-boosting benefits? Check out info on the MIND diet here. And for all the latest news, information and tips for using the power of peanuts, be sure to follow us on Facebook, Instagram and Twitter. U.S. Department of Health and Human Services and U.S. Department of Agriculture. 2015–2020 Dietary Guidelines for Americans. 8th Edition. December 2015. Available at http://health.gov/dietaryguidelines/2015/guidelines/.  Chacón-Cuberos R, Zurita-Ortega F, Martínez-Martínez A, Olmedo-Moreno EM, Castro-Sánchez M. Adherence to the Mediterranean Diet Is Related to Healthy Habits, Learning Processes, and Academic Achievement in Adolescents: A Cross-Sectional Study. Nutrients. 2018 Oct 23;10(11). pii: E1566. doi: 10.3390/nu10111566. PubMed PMID: 30360502; PubMed Central PMCID: PMC6267280. Tindall AM, Petersen KS, Kris-Etherton PM. Dietary Patterns Affect the Gut Microbiome-The Link to Risk of Cardiometabolic Diseases. J Nutr. 2018 Sep 1;148(9):1402-1407. doi: 10.1093/jn/nxy141. PubMed PMID: 30184227. Sanchez A, Mejia A, Sanchez J, Runte E, Brown-Fraser S, Bivens RL. Diets with customary levels of fat from plant origin may reverse coronary artery disease. Med Hypotheses. 2019 Jan;122:103-105. doi: 10.1016/j.mehy.2018.10.027. Epub 2018 Oct 30. PubMed PMID: 30593389. Kim Y, Je Y. A modified Mediterranean diet score is inversely associated with metabolic syndrome in Korean adults. Eur J Clin Nutr. 2018 Dec;72(12):1682-1689. doi: 10.1038/s41430-018-0156-4. Epub 2018 Mar 21. PubMed PMID: 29563642. Karstens AJ, Tussing-Humphreys L, Zhan L, Rajendran N, Cohen J, Dion C, Zhou XJ, Lamar M. Associations of the Mediterranean diet with cognitive and neuroimaging phenotypes of dementia in healthy older adults. Am J Clin Nutr. 2019 Feb 1;109(2):361-368. doi: 10.1093/ajcn/nqy275. PubMed PMID: 30698630; PubMed Central PMCID: PMC6367961. SuperFood AND Super Functional? Can a Peanut Get Any More Super? Are Peanuts Good for Your Brain?